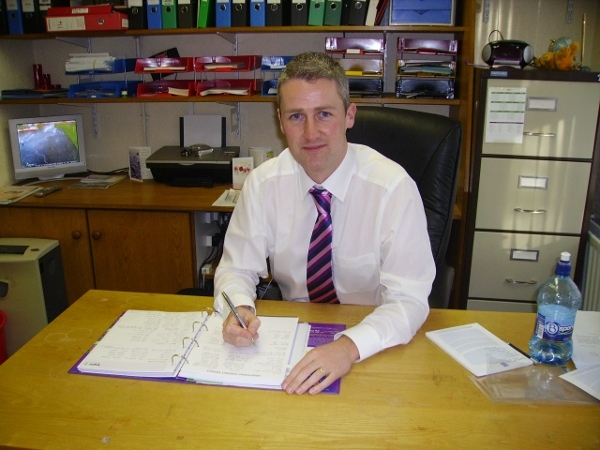 It is a great pleasure to welcome you to our school website. I hope that you find something to interest you here. 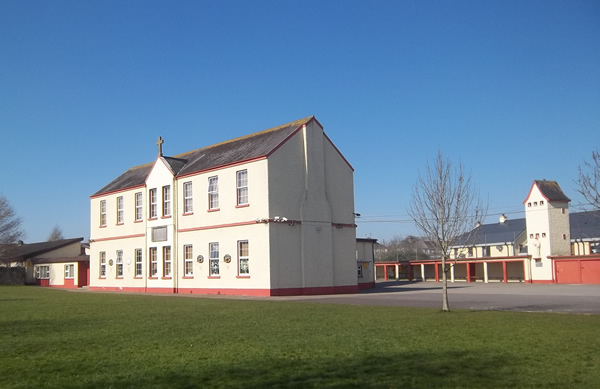 We are very proud of our school and of the work and play that goes on here. 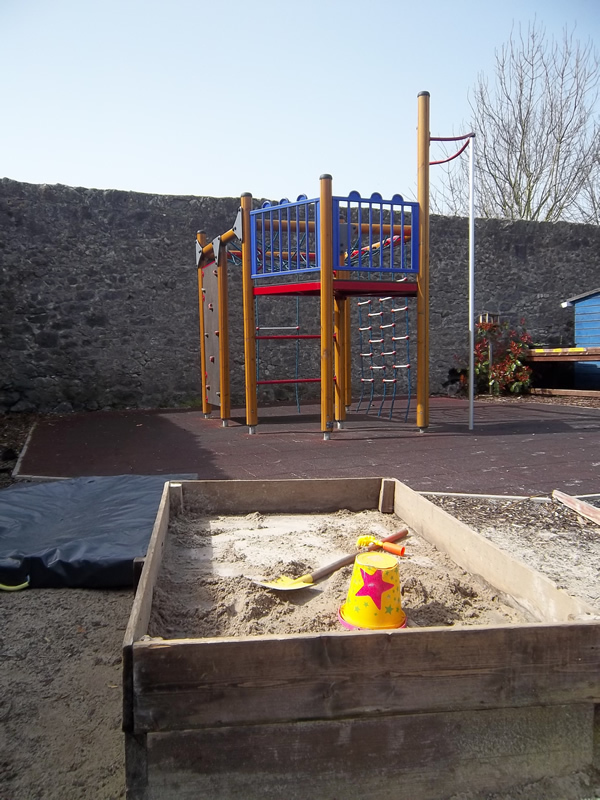 These pages will help to give you a flavour of that work and play. 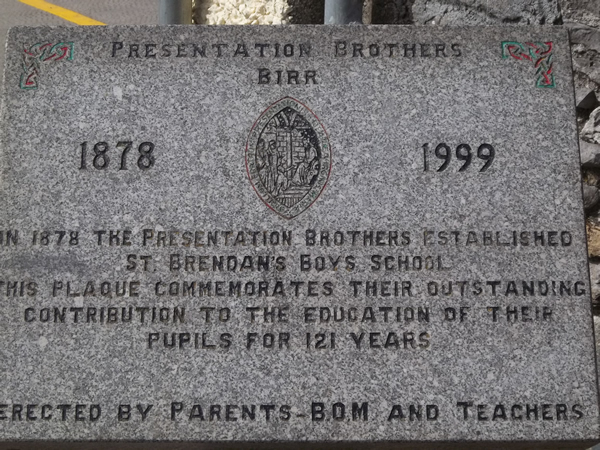 St. Brendan’s Primary School follows on in the honourable tradition left to us by it’s founders, the Presentation Brothers. 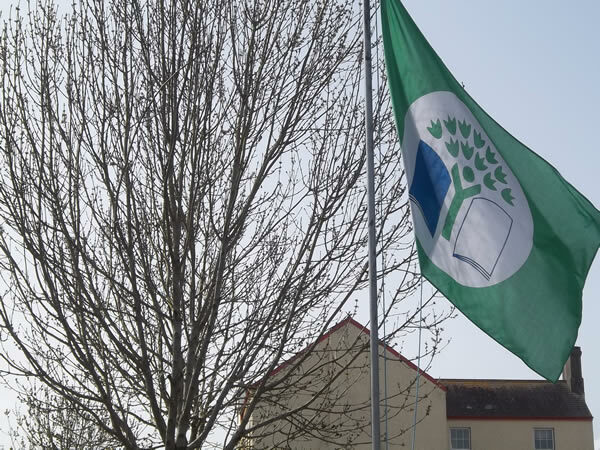 We continue that tradition with the co-operation of a dedicated teaching staff, a hardworking Board of Management and a very supportive Parents Council. Central to all our efforts are the boys in our care. 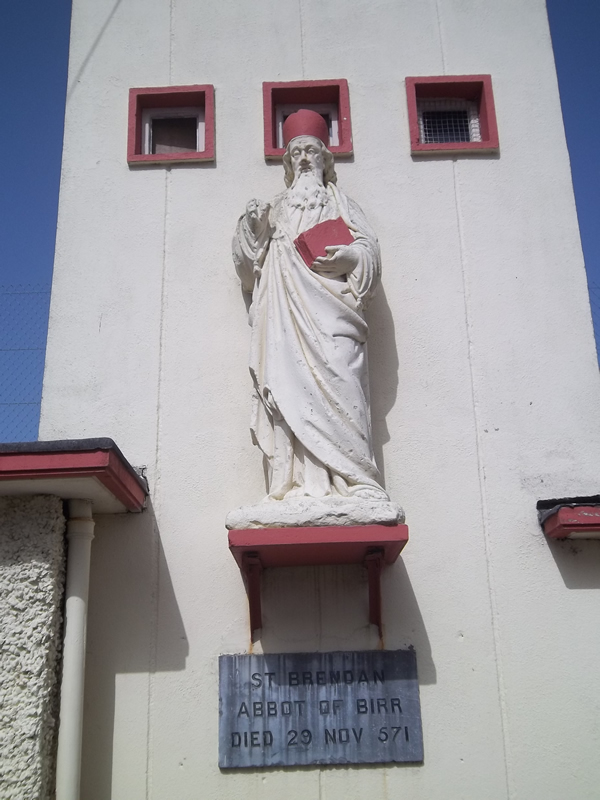 St. Brendan’s celebrated its centenary of its founding in 1978. We look forward to serving our community for many more years to come.